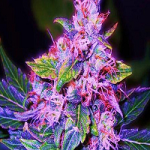 Blueberry Cannabis seeds are popular all around the world, their unique taste and aroma makes them a firm favorite for may smokers. 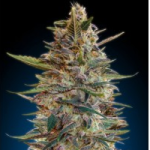 Several well known and established Cannabis seed breeders have incorporated the blueberry genetics into their Auto Seeds collection, making it even easier and faster to mature than before. 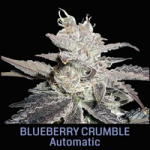 With no loss of taste or quality, these Blueberry Autoflowering Seeds are easy to conceal and can be grown both indoors and outside during the Summer months. 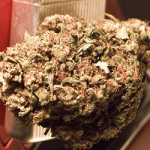 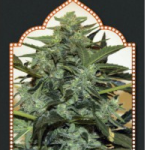 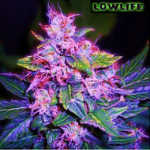 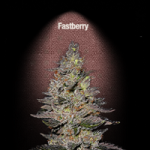 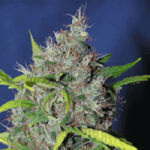 Click Any Of The Blueberry Auto Seeds To Learn More.